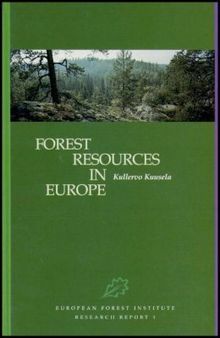 This volume provides a detailed country-by-country account of the increase in forest resources in Europe. 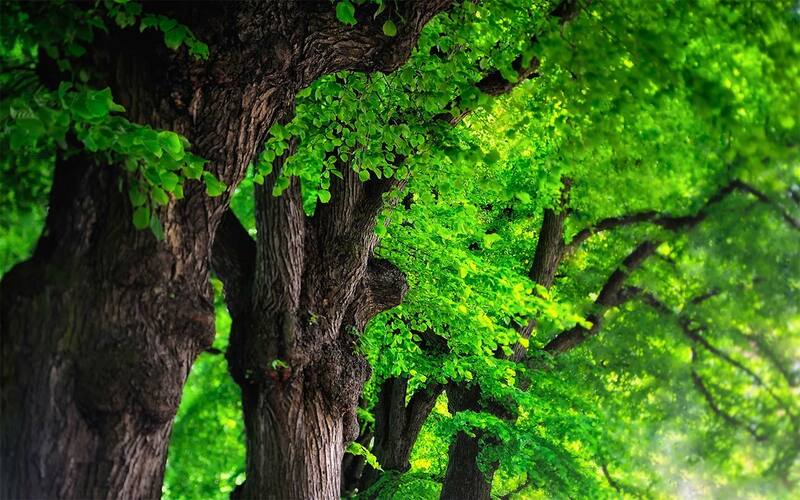 The author discusses the implications of this expansion for the future health and vitality of the forests, for forest policy management and silviculture, and for the economic viability and environmental sustainability of the resource. An increase in thinnings and regeneration cuttings is advocated, replacing unstable tree species by true climatic climax species, and shortening rotation ages. 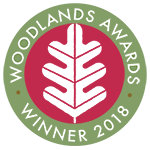 The author concludes that preserving the sustainability and biodiversity of Europe's forest ecosystems can be achieved by maintaining the genetic diversity, density, age and health stability of forests, protecting biotopes of endangered species and establishing cultural biotopes and strictly protected natural reserves. 172pp. Paperback. 17 line figures and 31 tables.